Wade Chambers was responsible for helping the love of his life find her happily ever after with the love of her life. But it wasn’t him. Two years later, he’s still torn up about what might have been. Pearl Weston loves Wade. They’ve been playing together since just after that fateful night, although their relationship isn’t formal, and they each are entitled to do scenes with others. She’s been hoping that he would finally see the love that was right in front of him, but he can’t seem to see her as anything but a scene partner. 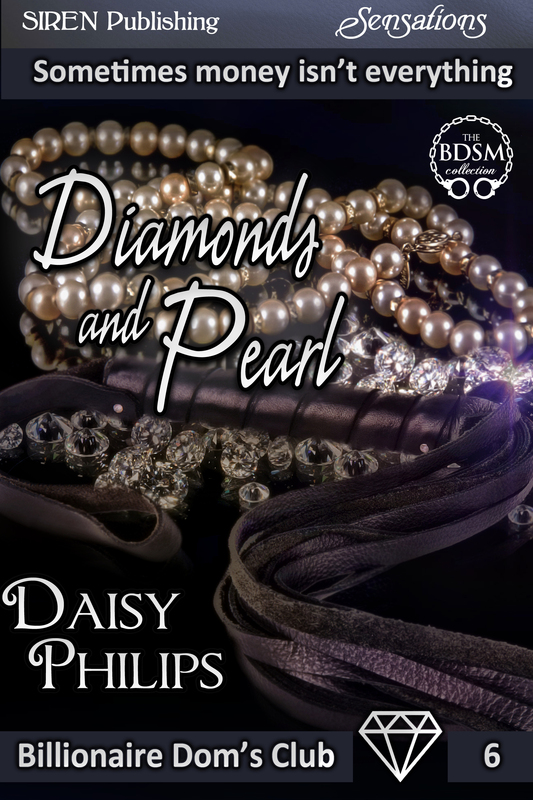 When she finds out that Wade has a scene planned with another submissive after a year of playing together exclusively, Pearl realizes that he will never love her and decides it’s find to find a Dom who will appreciate what she has to give. Will this be the wakeup call Wade needs, or is it time for both of them to go their separate ways?